@harald .. I really do not understand why you continue this discussion. 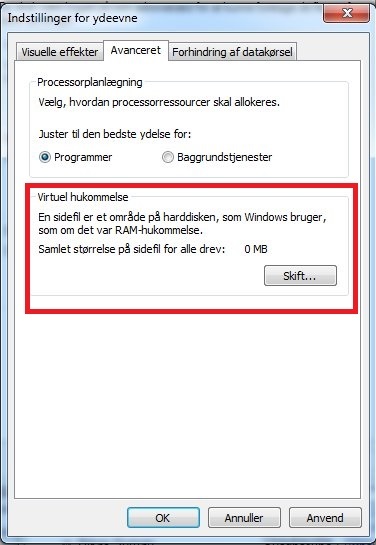 Windows Control Panel  .. System ..Advanced System Settings ..
>> and  ~1.5 G (10.1). The MySQL instances ~1.5 G.